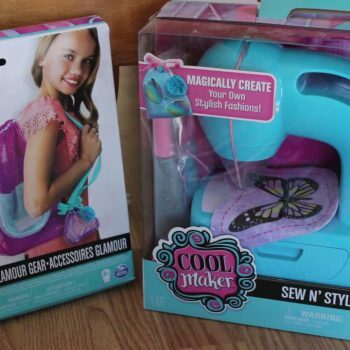 Cool Maker Sew n’ Style Sewing Machine Review – Crafty, Cute and Fun! 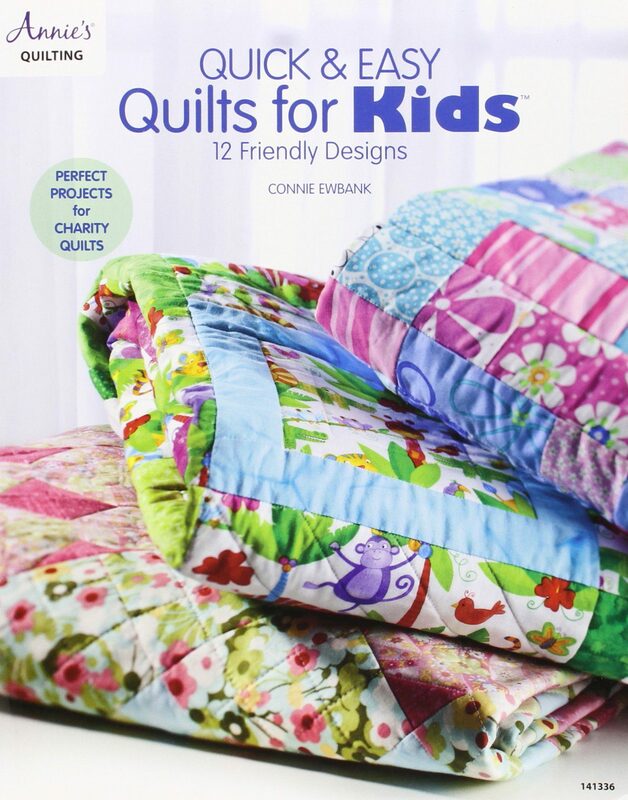 Quilting for kids is often difficult. Kids need to learn the basics, and move from a general idea to fruition. 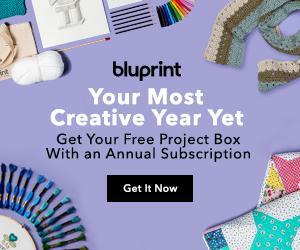 Teaching Children To Sew – Where Should I Start? 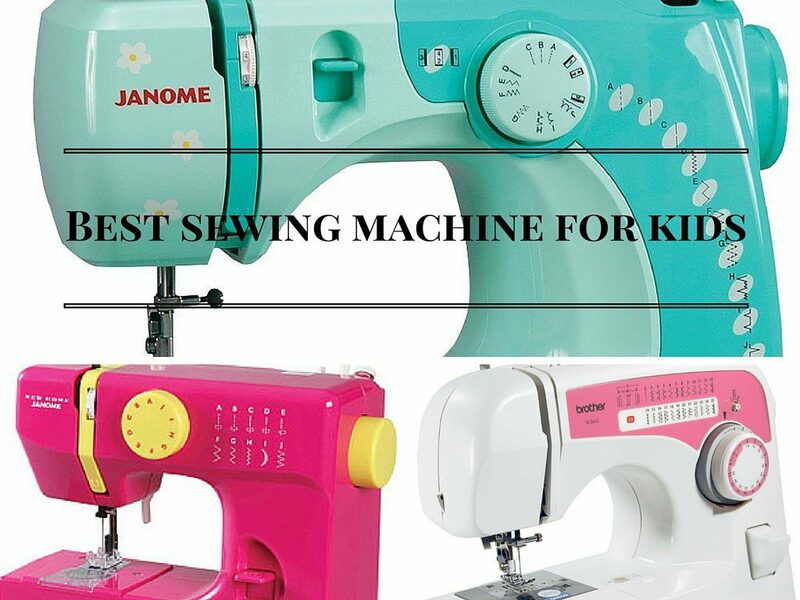 Our Favorite Sewing Machines For Kids – Your Child is Sure To Love Them! 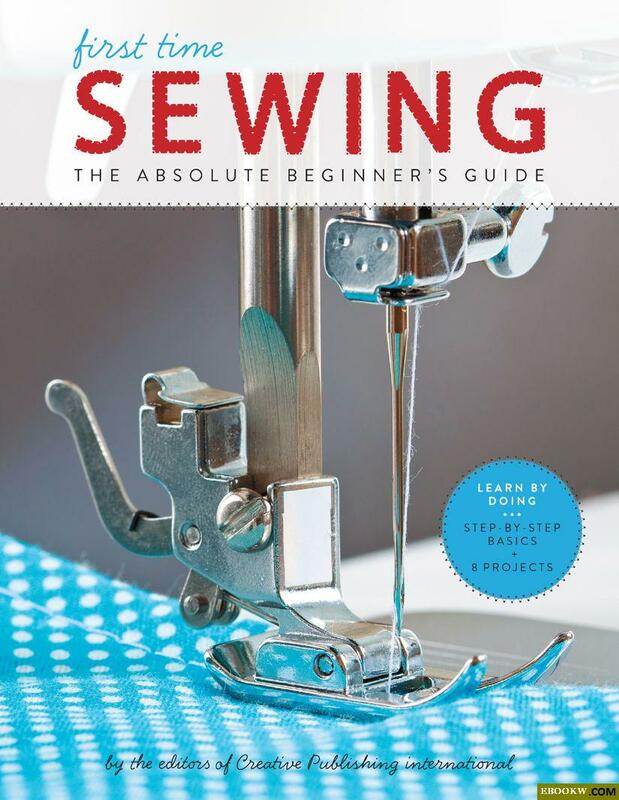 The art of sewing is quickly becoming lost. 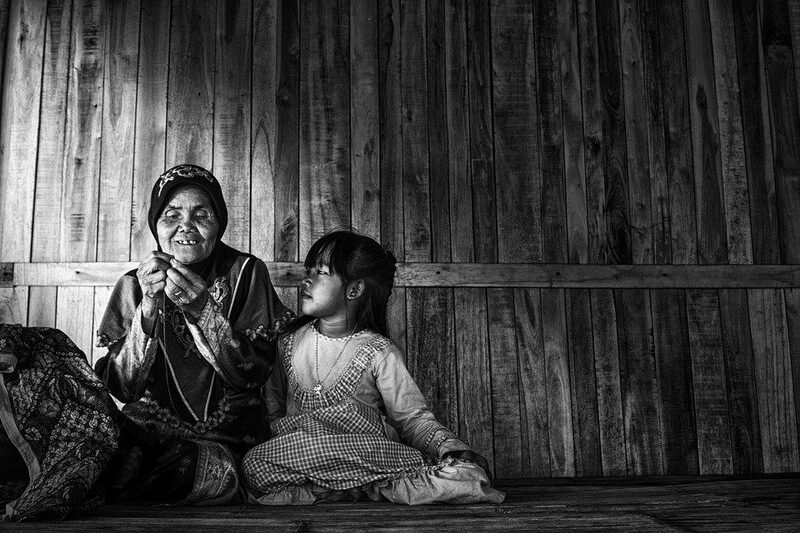 Kids are turning on their smartphones and have no interest in sewing.